After retiring from a thirty-two year corporate career, I had this feeling that there had to be more to life than just chasing money and worrying about the future. In a moment of divine inspiration, while receiving a massage, I heard the words: “You must do this!” It was then that the seed was planted, and within 2 weeks, I had enrolled in the Massage Therapy program at WellSpring School of Allied Health in Kansas City. My goal is to walk with my clients, down the path of their wellness journey, sharing my skills, intuition, and nearly 60 years of “life experience”. 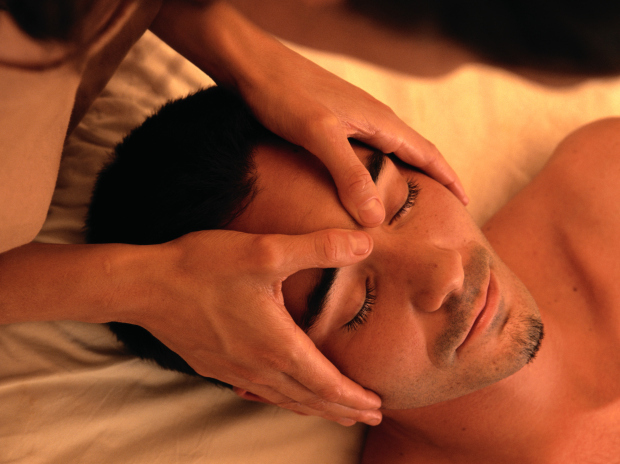 My focus will be many modalities of bodywork, Chinese cupping, aromatherapy, and nutritional guidance. I look forward to being in service, providing a thoughtful and compassionate presence for my clients.